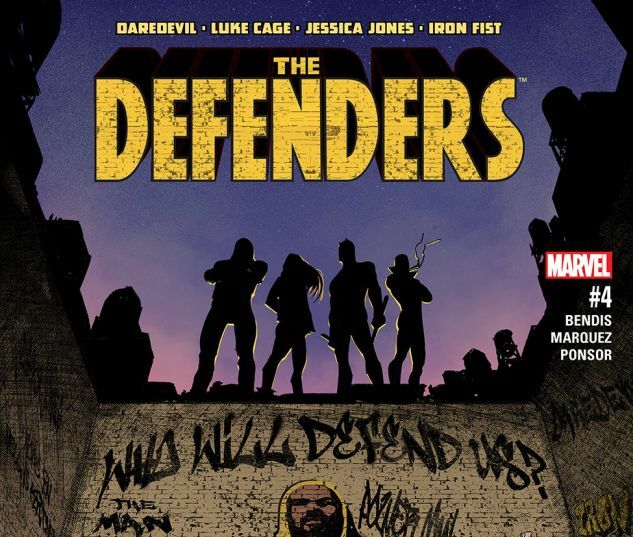 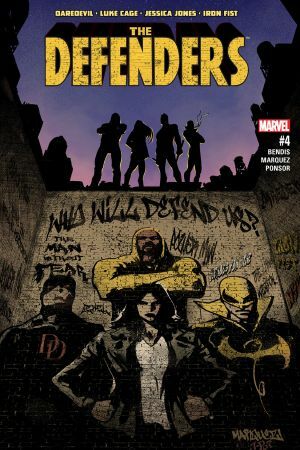 The streets of the Marvel Universe have exploded into chaos, and the only thing standing in between the innocent people of New York and that chaos are the Defenders. 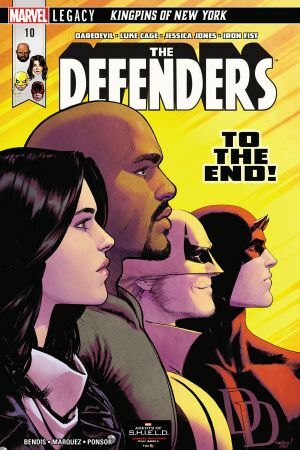 But can a group of socially maladjusted heroes actually trust each other enough to continue as a team? 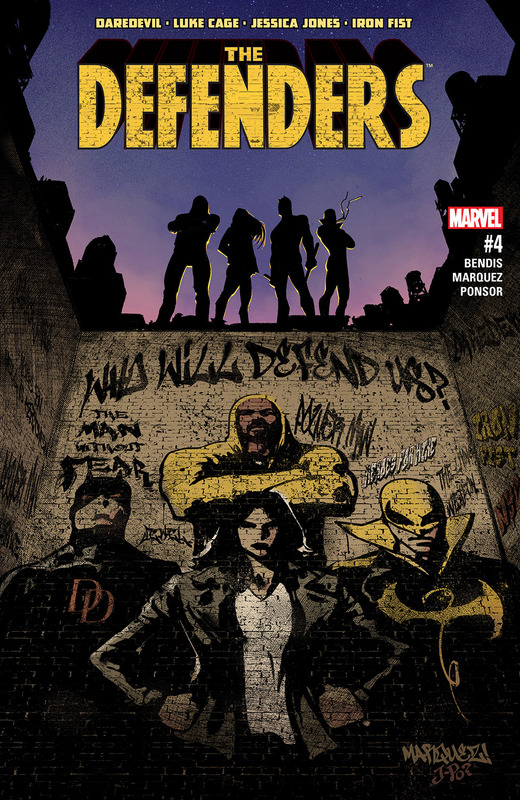 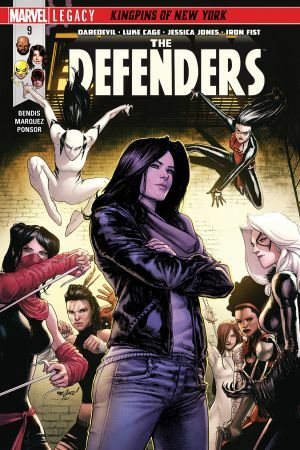 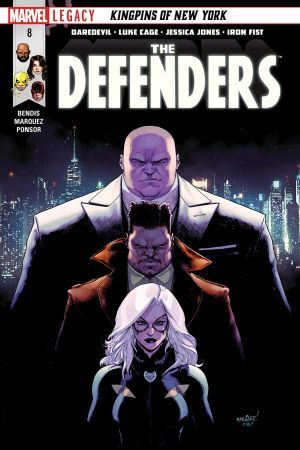 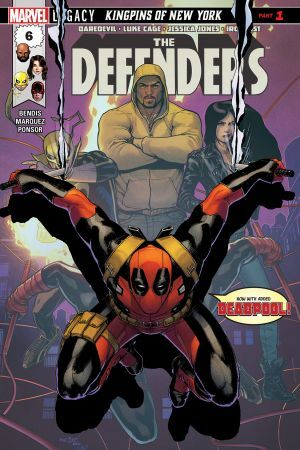 Can the Defenders partner up with a stranger in a devil costume? 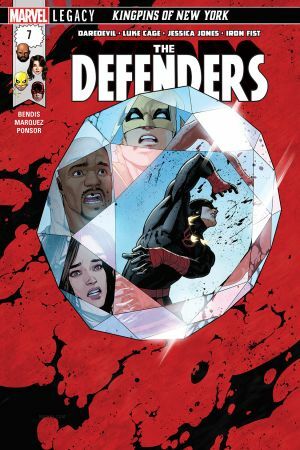 And what is Diamondback's big plan?